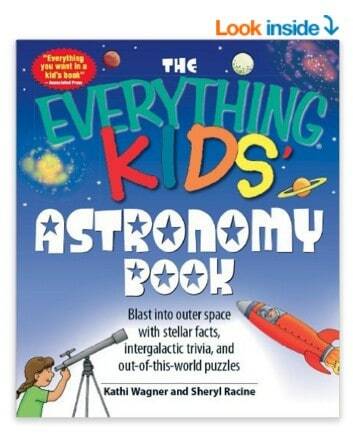 The Everything Kids' Astronomy Book is on sale for $4.99 at Amazon right now for Kindle Edition. That's 50% off the list price of $9.99! Or get in paperback for $7.73!